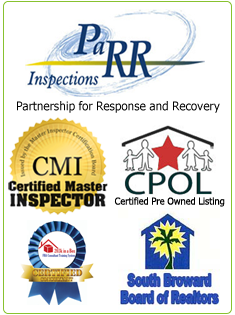 Realtors is your home inspector qualified? 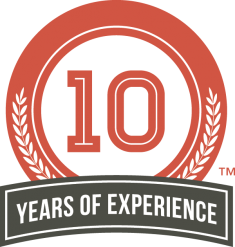 Thank you for your interest in Wise Move Home Inspections! Need a home inspection? 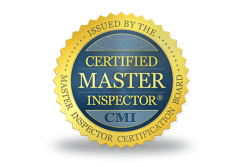 We are certified Home Inspectors in Fort Lauderdale and are ready to handle all your inspection needs. Hiring Wise Move to protect your investment is the wisest move of all! 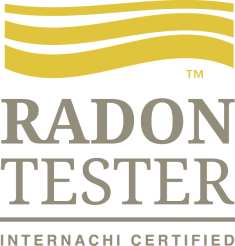 Get your home inspected by competent professionals that you can rely on. Your Real Estate purchase will probably be the largest investment you will ever make. So, why make such a large purchase without first having the property checked over by a Certified FT Lauderdale Home Inspector? 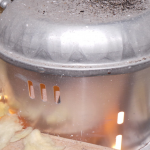 At Wise Move Home Inspections, we provide peace of mind by inspecting your potential investment for any items that are unsafe, inoperative or obsolete before closing. 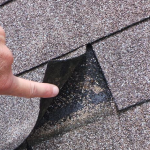 Don't leave your largest investment in the hands of amateurs; Wise Move Home Inspections is your one stop source for a thorough and reliable home inspection. 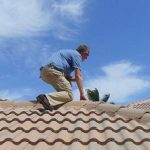 We offer home inspection services in FT Lauderdale and surrounding areas like Lighthouse Point, Miami home inspections, West Palm Beach home inspections, Oakland Park home inspections, Delray Beach home inspections, Boca Raton home inspections, Boynton Beach and Hallandale to name a few. We can inspect your property and give you the honest truth you seek. 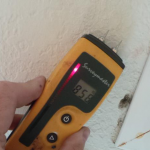 A typical Florida home inspection includes examinations of your foundation, structure, roof structure, HVAC equipment, plumbing and electrical systems, built-in appliances, and exterior stucco where applicable. 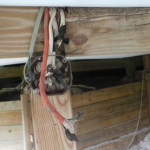 The purpose of the home inspection is to determine whether various items of the property are working properly, or if they are in need of repair. Let us perform a home inspection during and at the completion of new home construction ensuring that a builder has met all the necessary requirements. 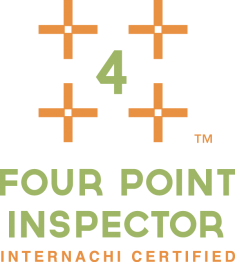 Our typical home inspections take 2-4 hours on average to perform. 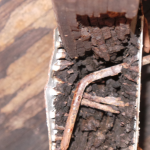 An inspection of your FT Lauderdale home could save you a lot of money, don't leave your biggest investment to chance. 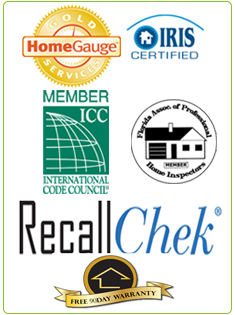 You will have the added security knowing your home inspection will be conducted by a member of the National Association of Certified Home Inspectors (NACHI) who will abide by the code of ethics set by NACHI. 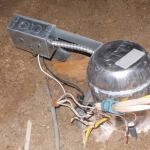 "I have over 21 years experience in the construction industry and I am fully insured to perform home inspections." - Carl Pennick. 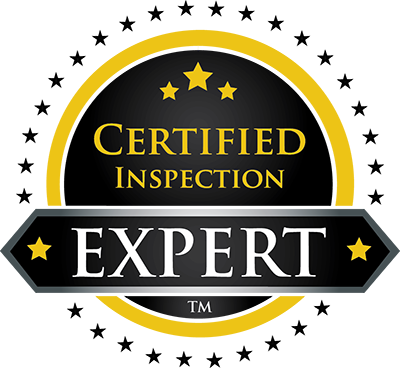 If you need someone for a real estate inspection, commercial property inspection, mold inspections, termite inspections (carried out by a third party licensed company), or a 4 point insurance inspection look no further than Wise Move Home Inspections. 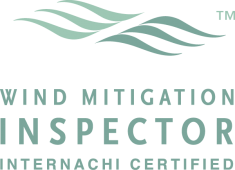 We also specialize in Seawall Inspections, Roof Verification and Wind Mitigation Inspections. Make the wise move and call us today! @ (954-946 2737). Carl Pennick is a proud member of the ActiveRain Real Estate Network, a free online community to help real estate professionals grow their business.